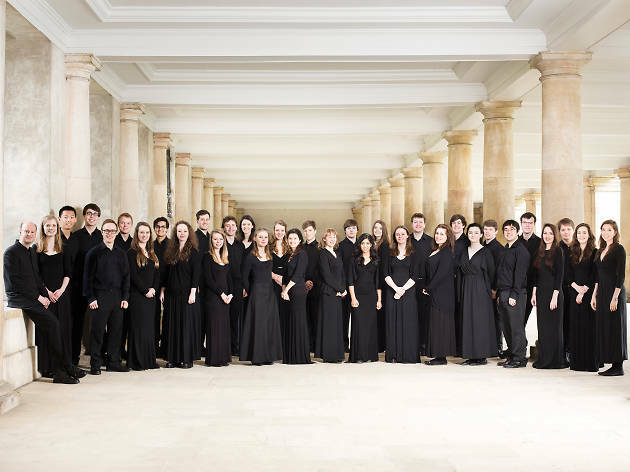 The Grammy Award-nominated choir arrives on our shores to sing new and old masterworks alike. 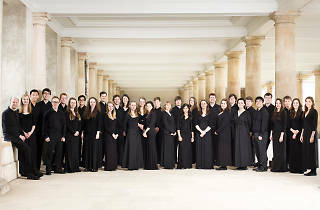 As part of their annual international tour, the Grammy Award-nominated Choir of Trinity College, Cambridge University will be singing and swinging in Hong Kong. This programme features contemporary, secular works, including interpretations of major jazz hits.